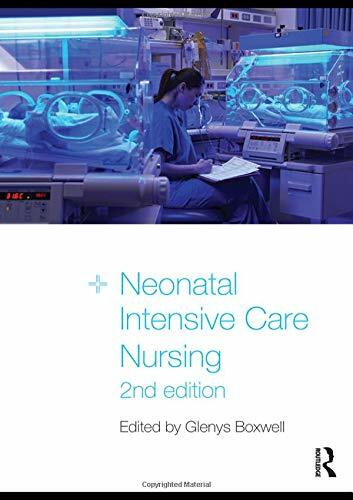 Thoroughly revised and updated, this new edition of Neonatal Intensive Care Nursing is a comprehensive, evidence-based text for nurses and midwives caring for sick newborn babies. 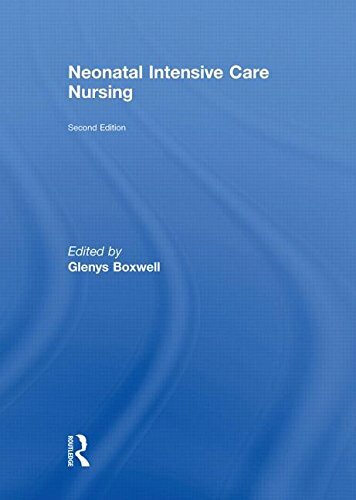 It is essential reading for experienced nurses and midwives caring for sick newborn babies within the neonatal intensive care unit, for nurses undertaking qualifications in the specialism of neonatal nursing and for pre-registration students undertaking relevant modules or placements. Glenys Boxwell is an Advanced Neonatal Nurse Practitioner for Plymouth Hospitals NHS Trust. She was previously a senior lecturer at Homerton College, Cambridge.